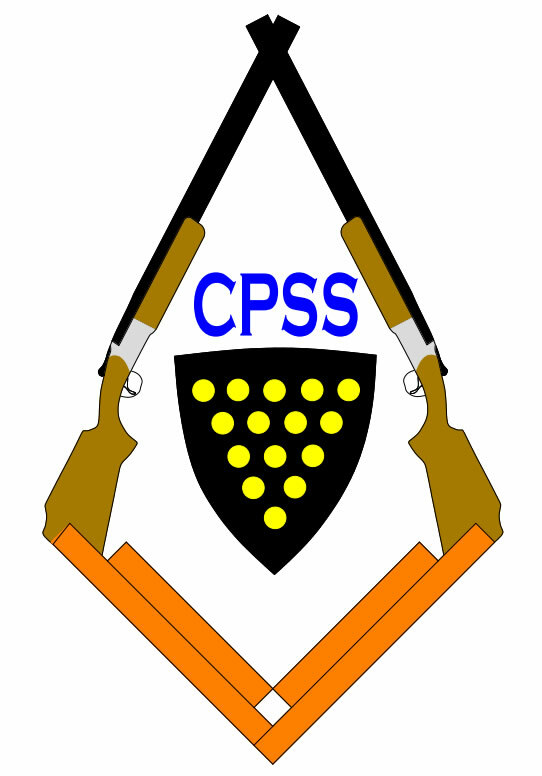 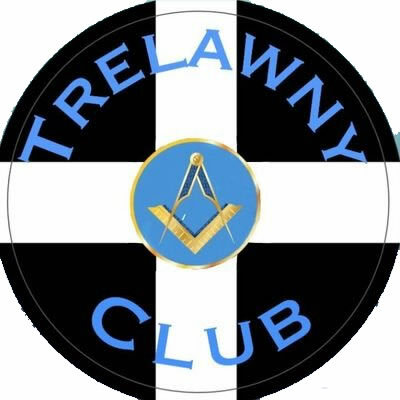 There are several Masonic Social Activities active in the Province of Cornwall including Bowling, Shooting and Golf. 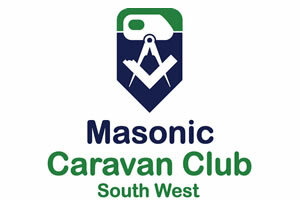 If you are involved in any Masonic Activities please contact the web masters who will be please to add your information here. 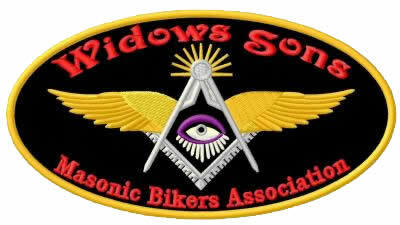 Also we would be pleased to accept any News or Events for any activity.